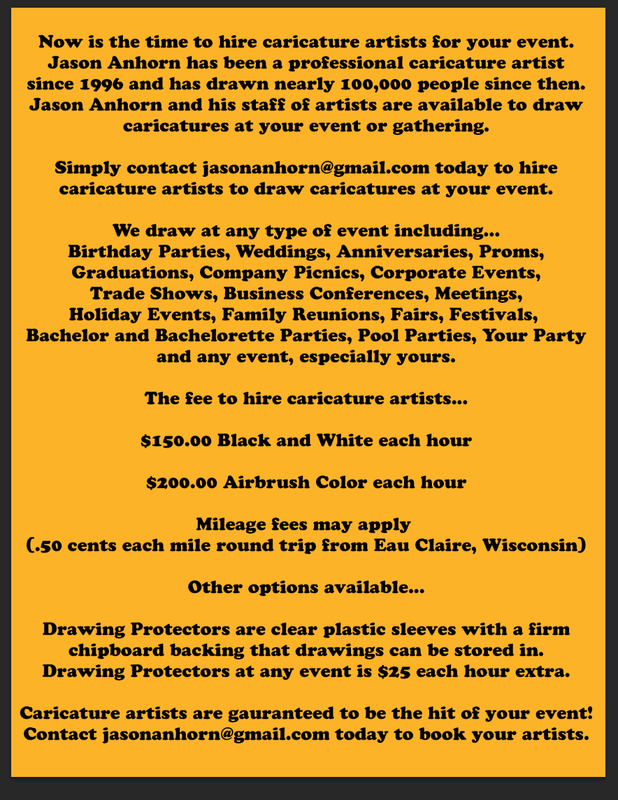 Caricatures at your event is classy and entertaining. 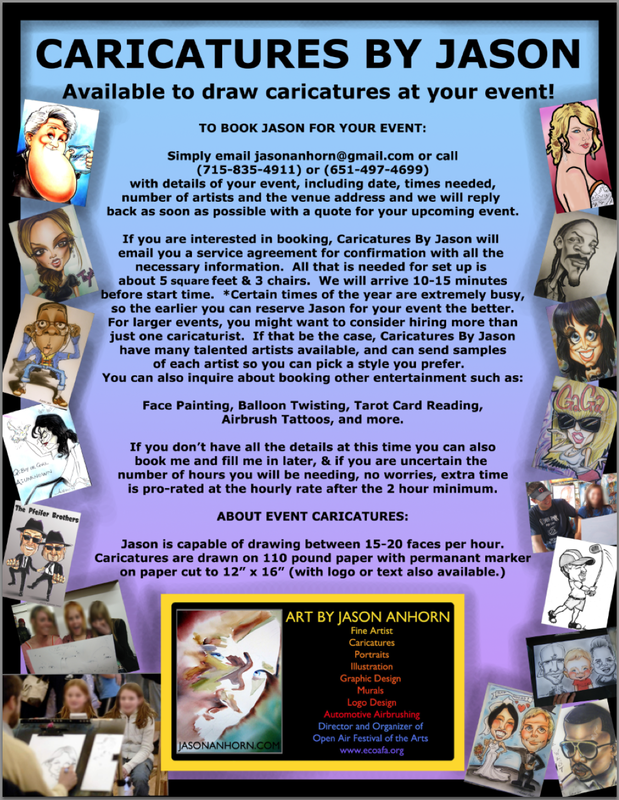 Everyone has a great time with caricatures at any event. SEND MESSAGE HERE TO HIRE AN ARTIST FOR YOUR PROJECT OR EVENT.